So you think you’re a man? Perhaps you like scotch or expensive cigars. Maybe you only watch action movies that star Arnold Schwarzenegger. Maybe you can bench 250 lbs. or you’ve had so many girlfriends that you’ve lost count. Maybe you are the kind of guy who knows every sports statistic and the name of every player on the New England Patriots. This has been a test of manhood ever since the inception of the muscle car in the 1960s. The sheer strength and power of these vehicles instantly became natural magnets to men. Almost as if they were an extension of manhood, muscle cars demonstrated how a man could harness explosions within an engine and use it drive themselves upward in social status. The moment that anyone sees a classic muscle car rumbling its way down the road, it instantly conjures the bristled-jaw image of manly strength. These American icons made such an impact that it is still an image that many people associate with manliness to this day. The muscle cars of the 1960s were so significant in their day that many men still idolize those models as some of the ultimate machines of all time. Many guys would trade a lot more than their left arm just to be able to pull out of their garage in one. In fact, the muscle cars of the 1960s were so influential in the hearts of guys and in the automotive industry that certain models are still being made to this day. Realistically, this is the type of question that can throw an entire mechanic shop into a brawl. Is there really a right answer to it? Perhaps it is the contention of this question that contributes to the manliness of muscle cars, but what is clear is that there are a few competitors who have always been at the front of the pack. 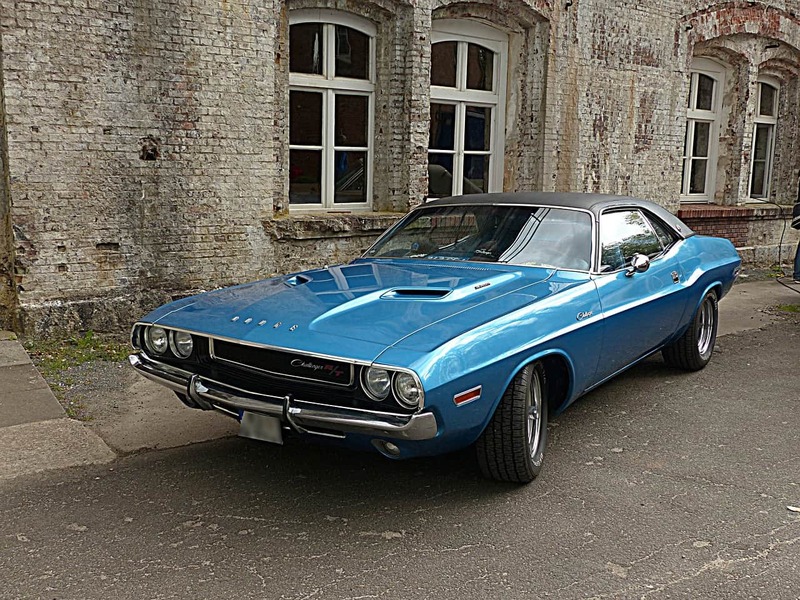 This is one of the oldest muscle cars that are still in production. 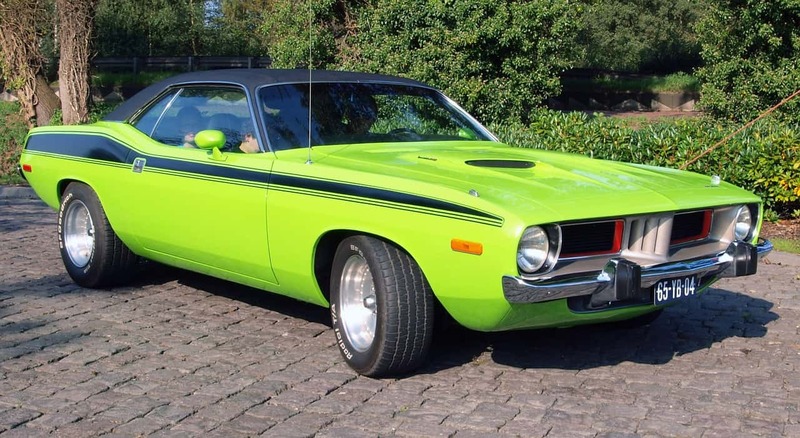 Men have had a love affair with this model of muscle car for decades. This isn’t just for the older models of the 1960s, but even up until the 2010s, guys are still clambering for the chance to hop in the front seat of one. This has to be one of the toughest looking cars of all time and it has been a man’s favorite for years. Tons of guys would do crazy things in order to have even a used Dodge Challenger in their driveway. 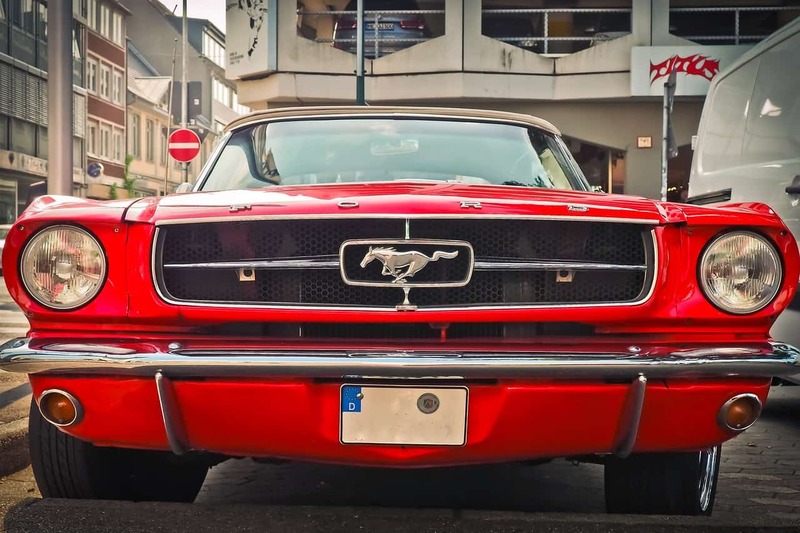 For those who don’t know any better, the Mustang is one of the all-time classic muscle cars. When someone who doesn’t know anything about cars imagines a muscle car, they are probably picturing a Mustang. So which one is the manliness muscle car? Well, if you are a true muscle car fan and a man who stands behind his opinion, you will pick your side and defend it to death. As far as new cars doing it right the Challenger is pretty good especially in the right color. What my girlfriend and I keep asking ourselves is why doesn’t Mustang get it together and make a better looking car? They’ve had some of the new ones that weren’t bad but they’ve kind of started to regress a bit and move away from the Mustang look. Oh moving away from American muscle I did see a new Jaguar the other day and as far as looks go it was very nice. I love Corvette! I grew up in a muscle car town, and my older brother was into them, and was always tinkering with cars as a teen. I loved the Chevy SS Chevelle. I would intentionally miss the bus so I could get a ride to school from my brother, and get dropped off in a “cool” car, esp after he had gotten a new Firebird.